Originally broadcast to a live audience over four 24-hour episodes at the Fondation Louis Vuitton, Paris in 2016, Anne-James Chaton’s work RADIO will feature at MPavilion for a special broadcast during Anne-James’s MProjects residency. 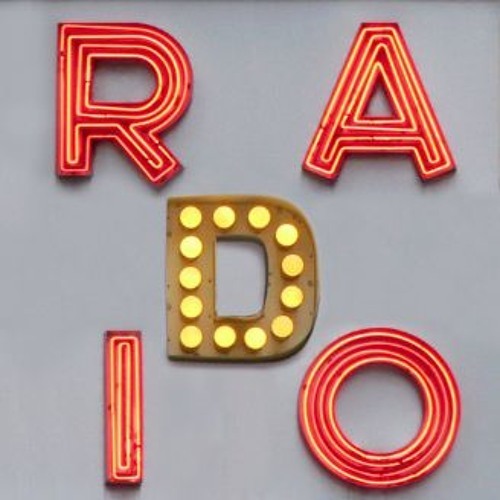 RADIO combines contemporary poetry on an array of topics—horoscopes, to gaming, to garden chronicles, to burn-out, and more—with the works Poetry in the city, What Kind of Poet Are You? and Pop Poetry, a work featuring none other than Iggy Pop reciting, and talking about, poetry. Join us at MPavilion to experience excerpts from RADIO during Anne-James’s week-long residence. Please take heed of the following running schedule. This work includes radio chronicles and columns commissioned from artists on various themes like horoscopes, sport, gardening, cookery, games, television and more, each lasting 10 to 20 minutes each. Tue 25 Oct—Garden chronicles, cooking, horoscope, play, television, Leitmotiv, burn out and more. Wed 26 Oct—Horoscope, play, television, sport, TV, leitmotif and more. Thu 27 Oct—Games chronicles, horoscope, gardening, leitmotif and more. Fri 28 Oct—Horoscope, gaming, television, burn out and more. An author and poet is invited to present a report on a city, identifying the places and people that bring that city’s poetry to life. Tue 25 Oct—Eduard Escoffet in Barcelona. Wed 26 Oct—Yan Jun in Beijing. Thu 27 Oct—Makiko Yamamoto in Melbourne. Fri 28 Oct—Jalal El Hakmaoui in Casablanca. 12pm–1pm—What Kind of Poet Are You? A dozen poets, artists and musicians answer this question. Iggy Pop reads poems and talks poetry.